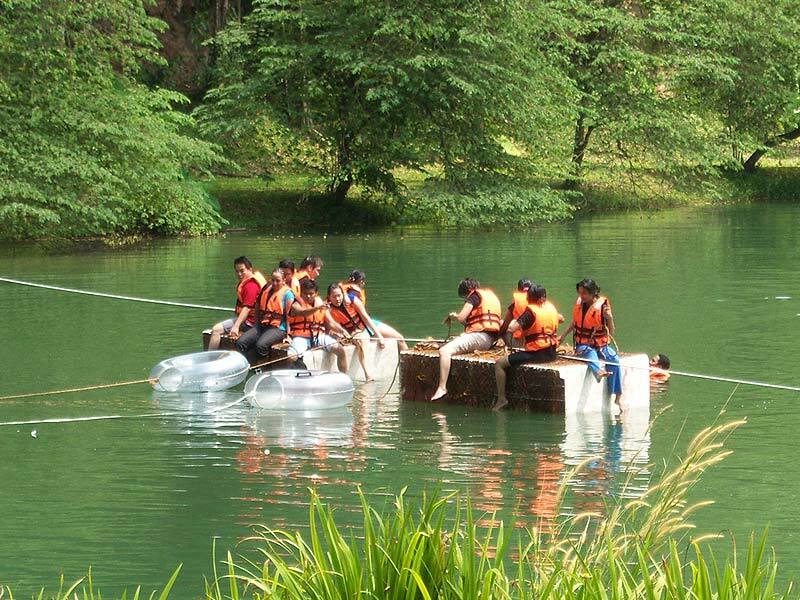 Packed with adrenaline-filled thrills, this is the perfect place for any company to get the best out of their people. They will each learn to work as a team and even to lead. All round fun yet competitive exercises that will encourage team spirit! Mud that goes up to your knees. Still waters you have to swim in. Creatures that lurk in the dark. Pointed edges you have to avoid. All within this long tunnel of a pitch-black cave. The perfect place for people to huddle and team up! 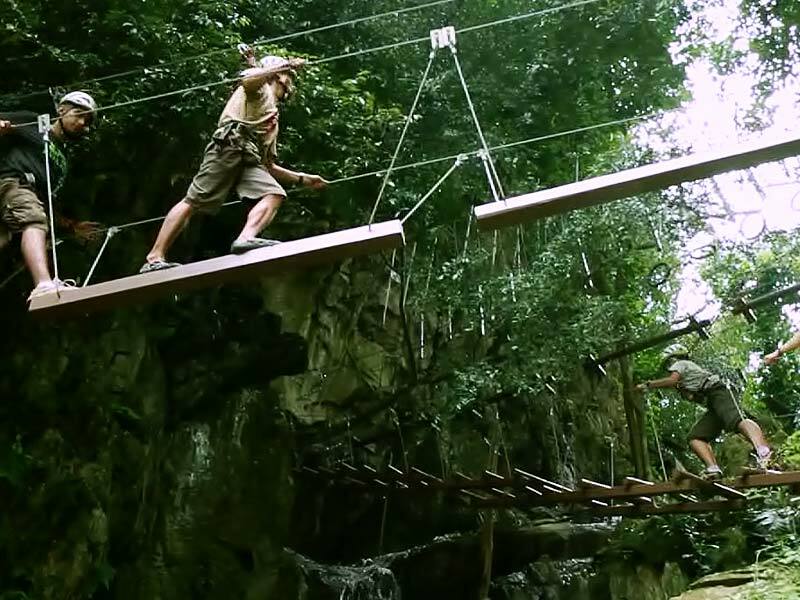 Nestled in a natural environment of a spectacular jungle-clad cliff amidst the soothing sounds of a 60 feet waterfall, this 13 High-Rope Course challenges one’s self confidence, self esteem and endurance and building. All-in-all a great character building activity. 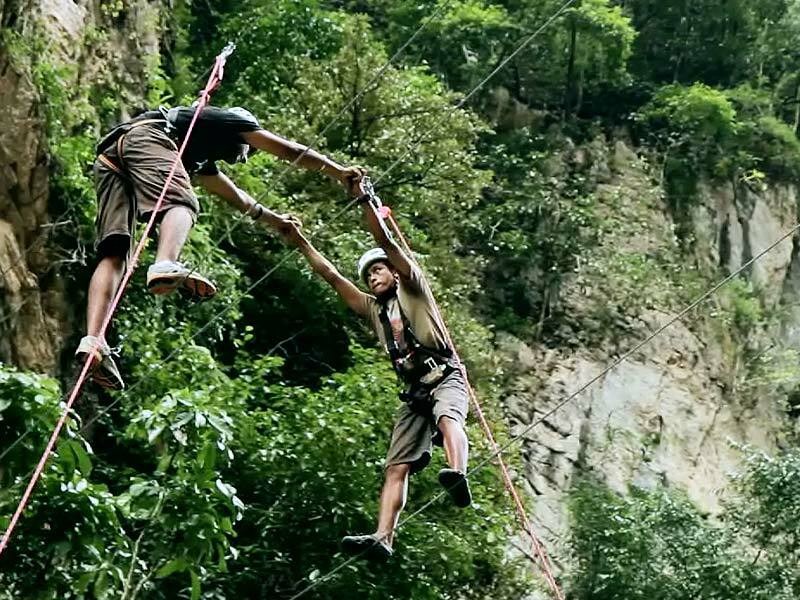 The zip-wire has been used as a transportation method for many years. Here’s your chance to experience it. It’s as fun as it looks! 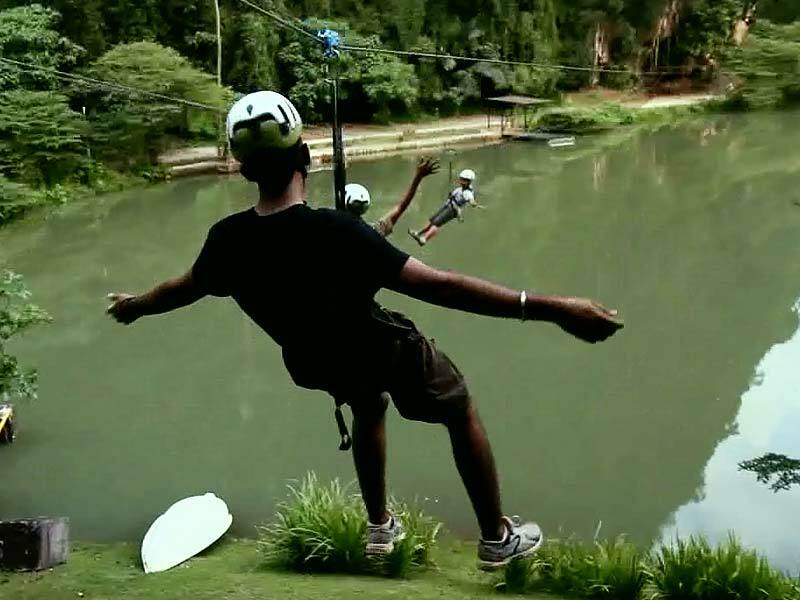 Enjoy the thrill of flying, as you zip across a 120 meter long cable over Tasik Cermin. Via Feratta, Italian for “Iron Road” is a protected climbing route which makes rock climbing an easy activity for beginners. 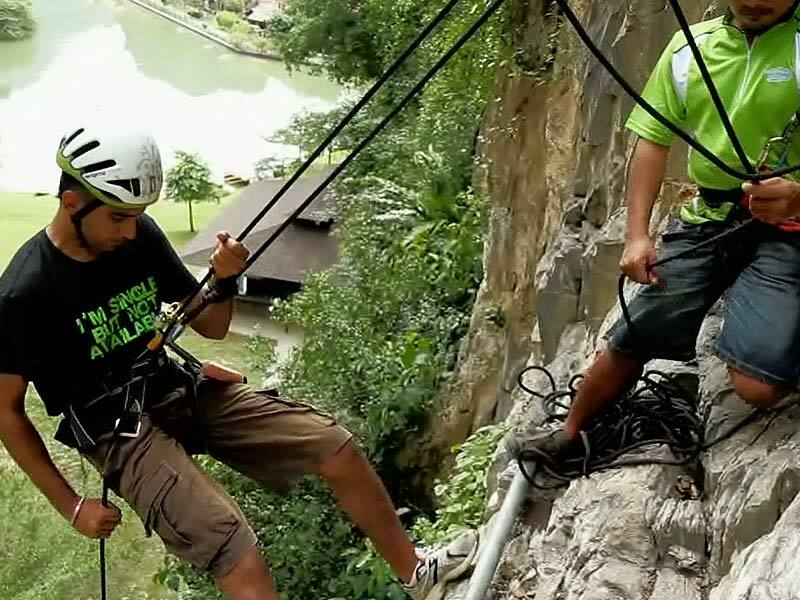 Once at the top, climbers can then abseil down safely with the help of instructors. Two partners have to lean against each other while supported by the rest of their teammates who belay them from below. This element will enhance each others trust and will break down barriers of communication. Rafting. 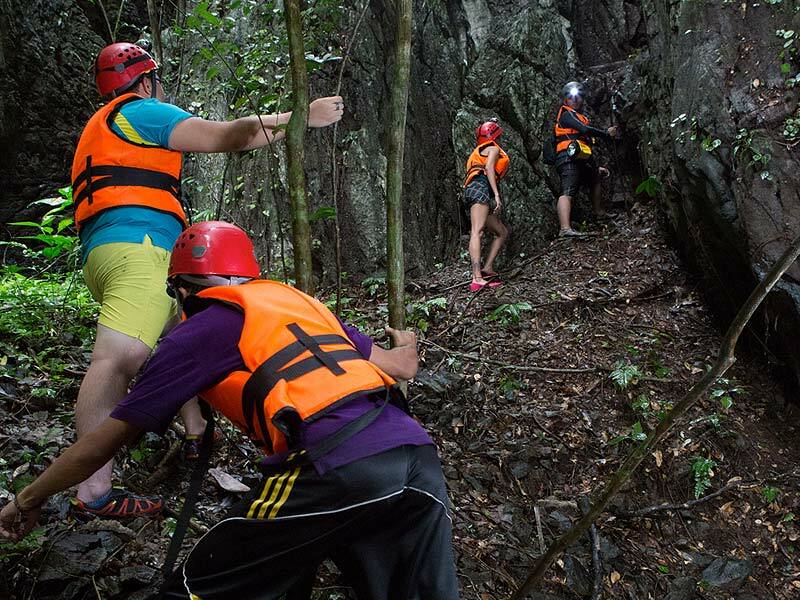 Jungle trekking, Caving, Cliff racing, Scaling the Needle of Tambun. These are just a few of the 12 challenges in the race. Communication skills, team building and motivation are essential! Get ready to get wet. Get ready to be brave. For our challenges may require you to overcome your fears. Kayak activities include going underwater, capsizing, balancing and coordination, climbing over and zig-zagging. 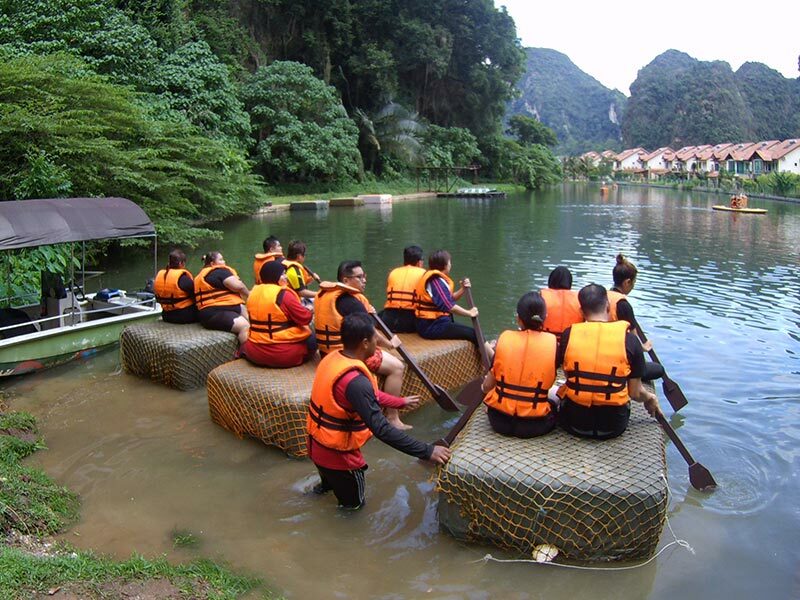 Held amidst the natural limestone hills of Tasik Cermin, numerous activities are carved out to bring out competitiveness and enhance team-building. 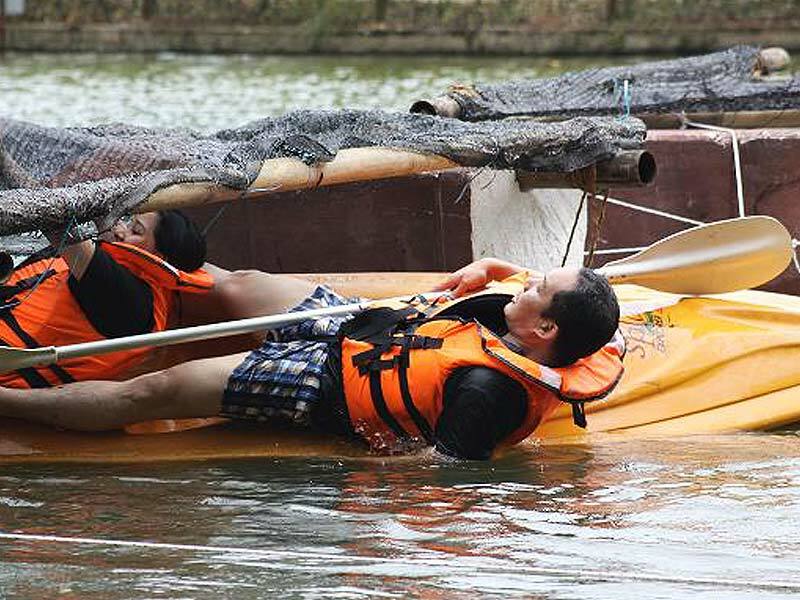 Challenges focus on bringing out the leader in every participant. 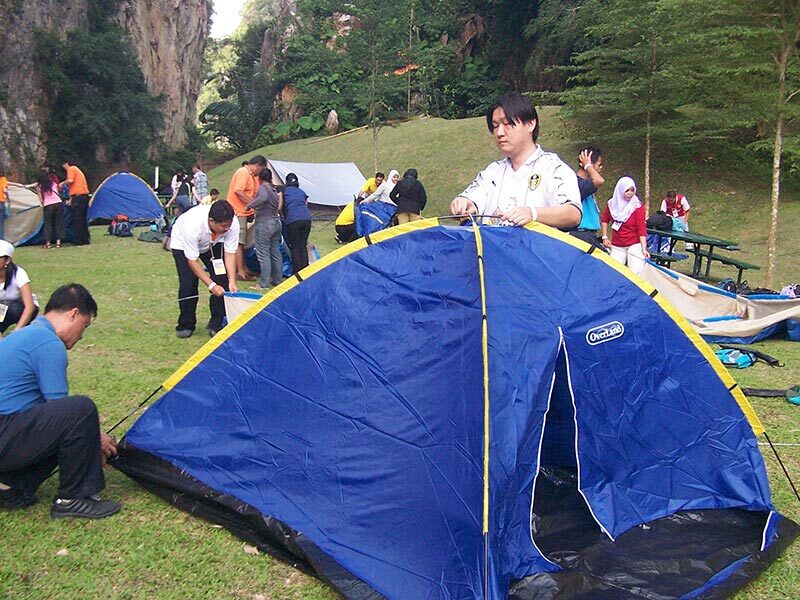 Not just for kids, camping brings out the survivor in you. 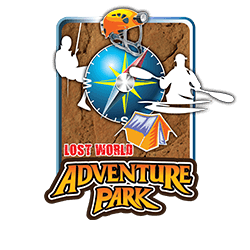 Pitch your own tent, build a campfire, brave the elements and find out what you’re really made of. Build a stronger bond with your mates through the Battle of Boga, a team-building obstacle course that will test both endurance and team work. 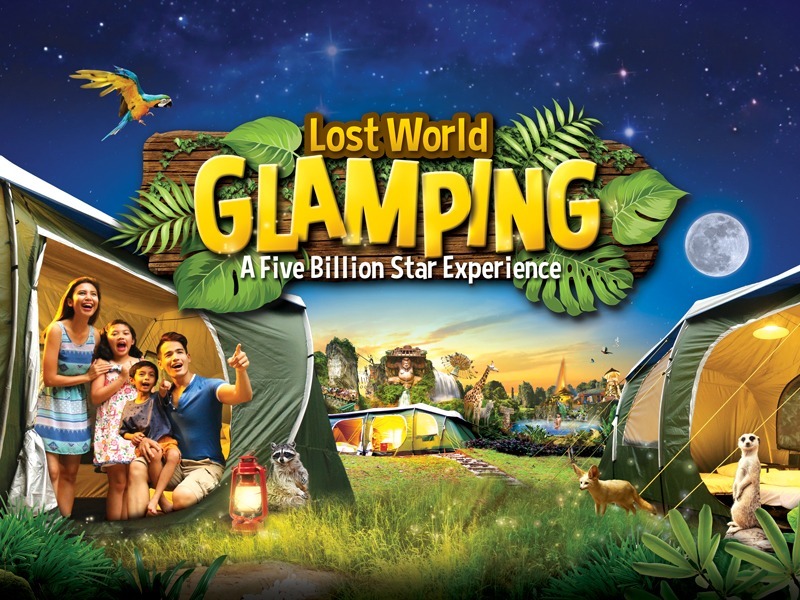 Why stay at a 5-star hotel when you can stay at a 5 billion star campsite? With an excellent blend of simple luxuries and camping, this could be anyone’s favourite place after a night or two! Find out about our packages today. We’ve got what you need to make your team building event memorable! Contact the appropriate sales office for more information.